So you’ve taken that first step by contacting Bob Schmidt roofing, you’ve picked the colors and the date has been scheduled Now what? What can you expect once your project date rolls around? We get that question a lot, so here is a brief summary. 1. Bob himself will call you and confirm when to expect the delivery of the supplies as well as the dumpster. He’ll also confirm when his crew will arrive. If you have questions…ask. We certainly don’t want you to be in the dark. 2. It’s project day! 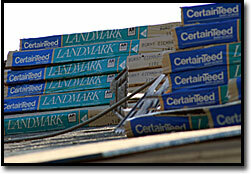 Our crew will protect your home with tarps and sheets of wood. The only areas we want to leave changed are the areas you paid us to change! 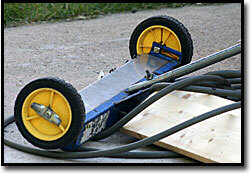 We also use rubber tired dumpsters to prevent damage to your driveway. 3. 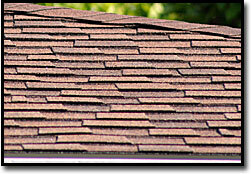 Your roof is installed according to manufacturer specifications by certified installers. 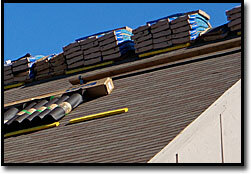 We also install your roof in sections to ensure you and your home’s protection from the elements throughout the process. 4. Once everything is complete, we’ll make sure everything is cleaned up and left just as we found it. 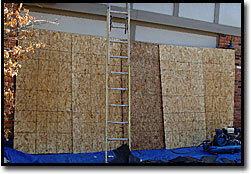 We also use a nail magnet to ensure your protection from any nails. 5. You can expect to enjoy your new roof for years to come and rest assured that the materials and workmanship is guaranteed.